When you’re locked out, your first thought is, ‘how do I find a locksmith now?’ Security is a big concern and you want to find a professional who is experienced and trustworthy. Call Aledo Locksmith now for fast, friendly, and affordable service. 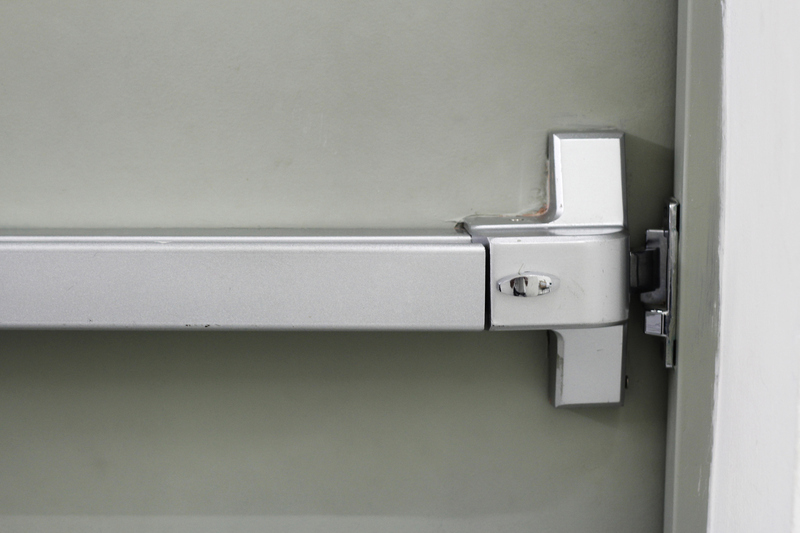 We are experts at servicing commercial grade locks and hardware. We re-key locks and install new hardware 24/7 in Aledo. We accept corporate billing and show up at your location within the hour. We specialize in access control and high security. Locked out of your car or truck? Lost your keys or remote fob? Don't worry! 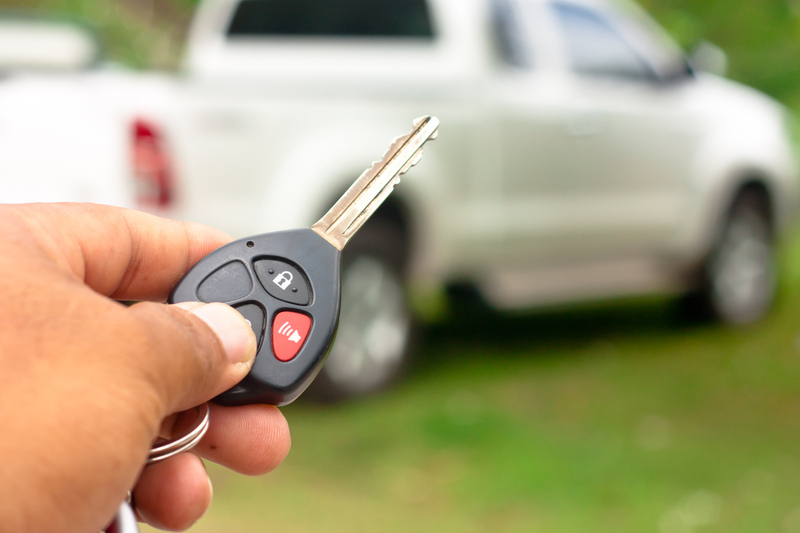 We have all the equipment and key programmers to originate keys for your vehicle in Aledo, TX. We repair ignition and door locks for your vehicle. We accept all major credit cards. Whether you’re locked out or you want to key your locks changed out, you can rely on Aledo Locksmith for a prompt solution. Call our fast and friendly locksmiths in Aledo for residential, commercial, and automotive services. You've found the right locksmith!